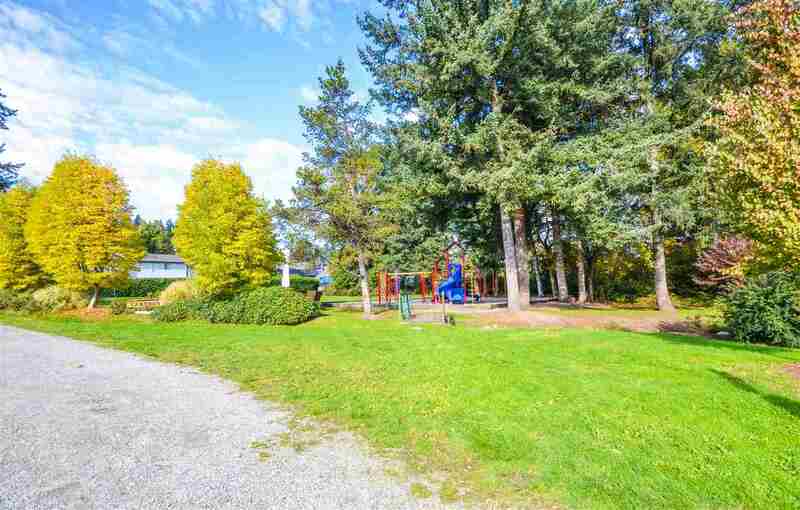 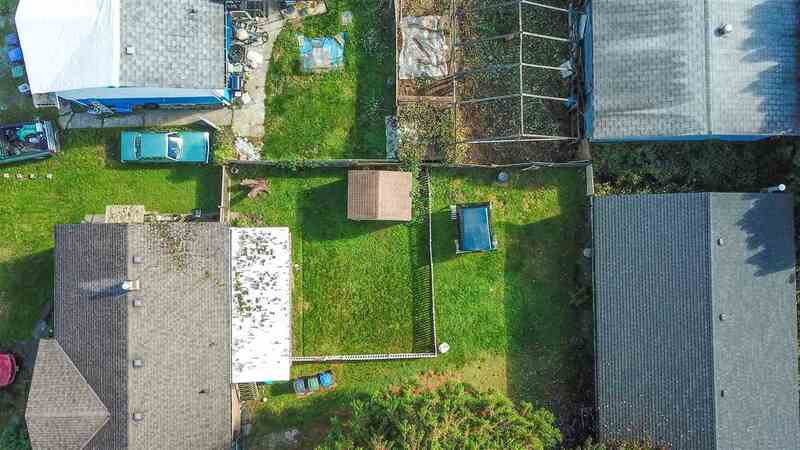 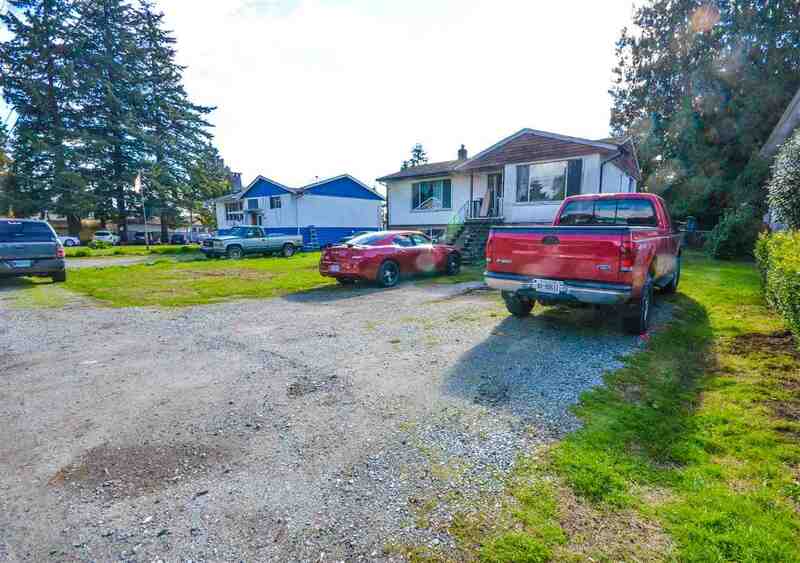 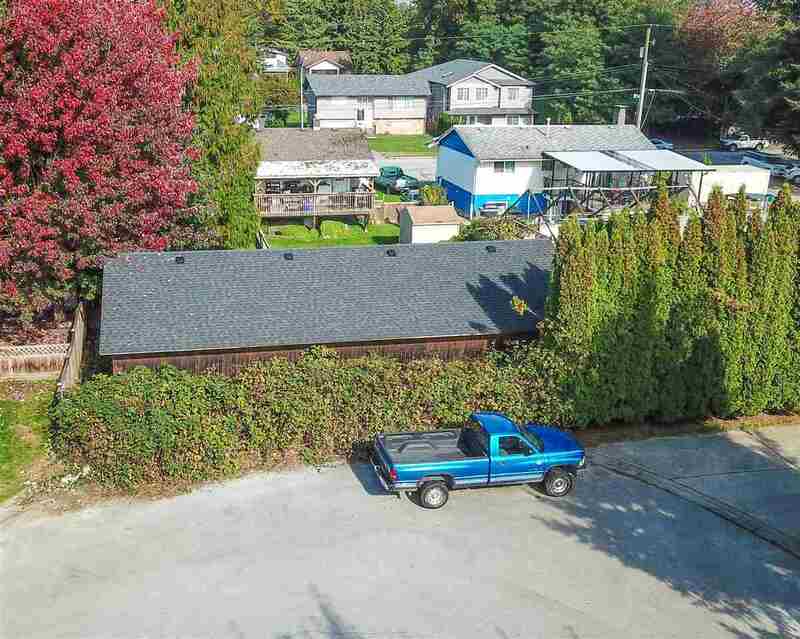 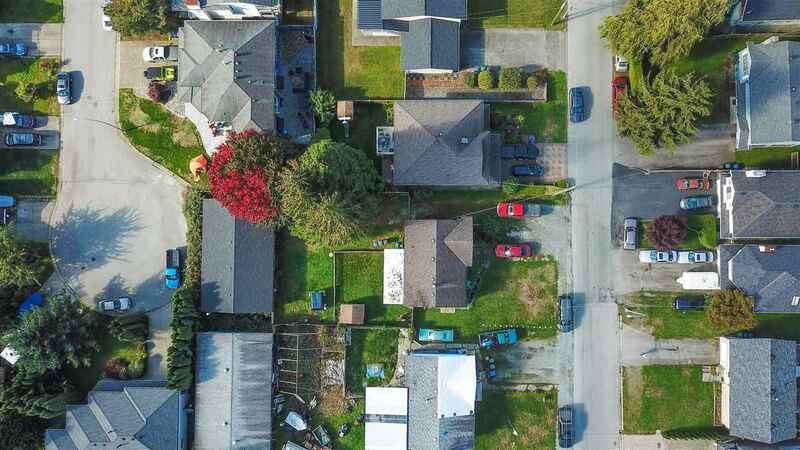 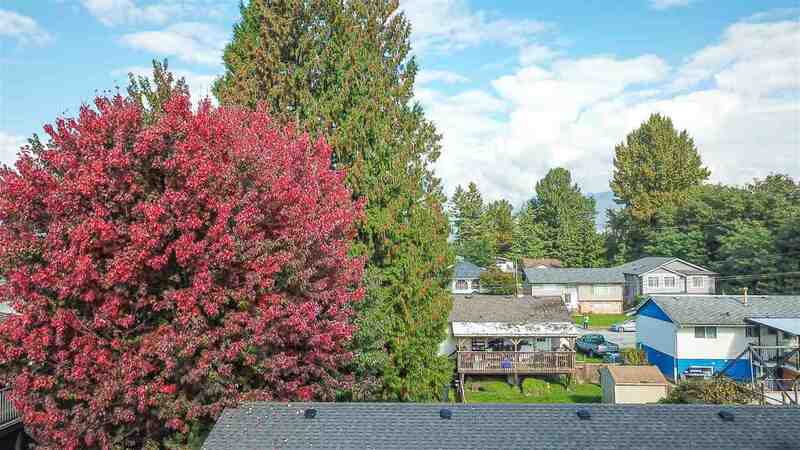 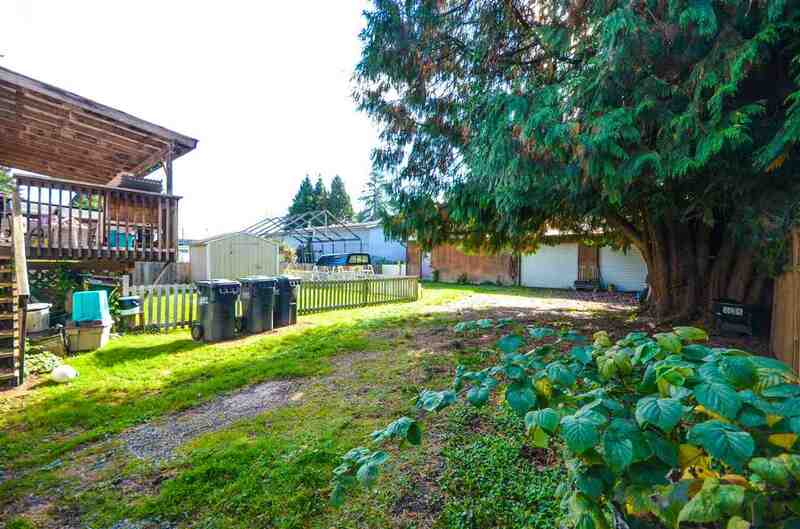 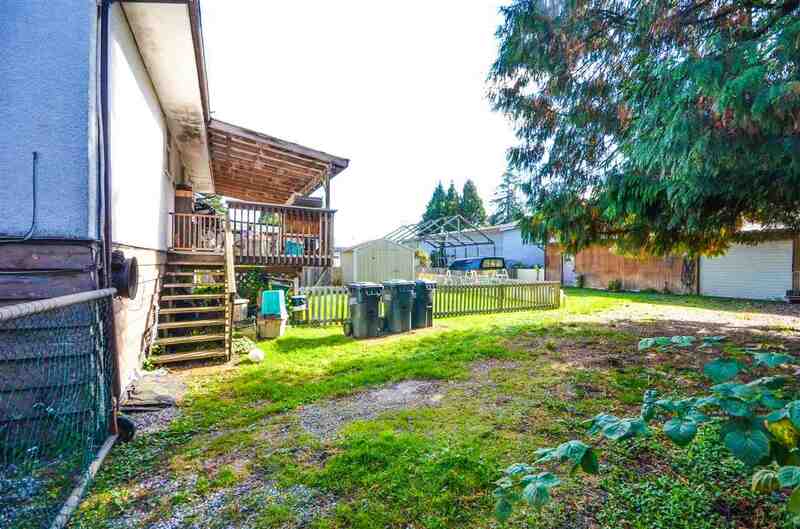 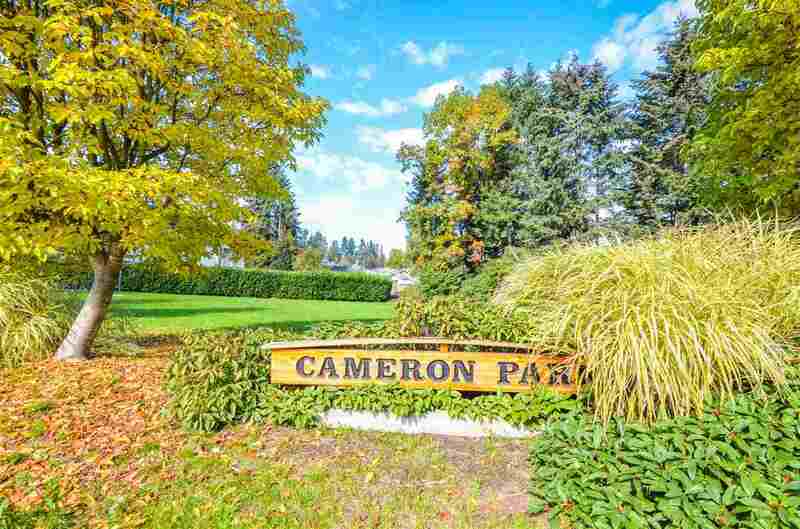 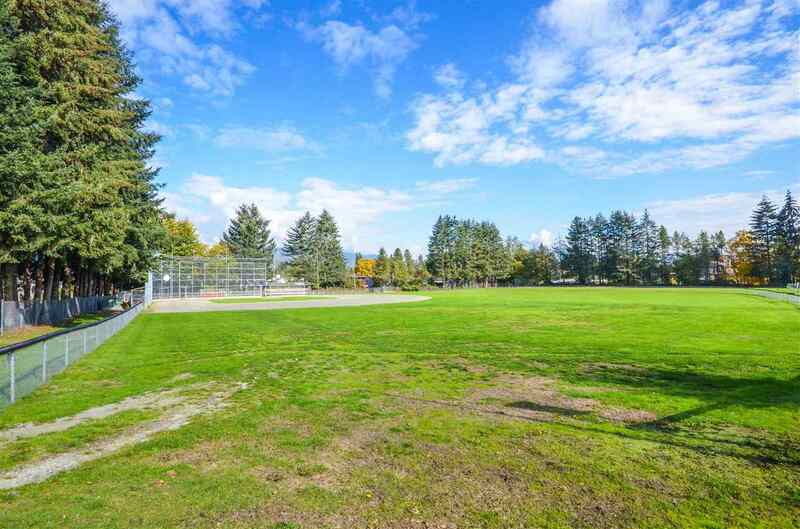 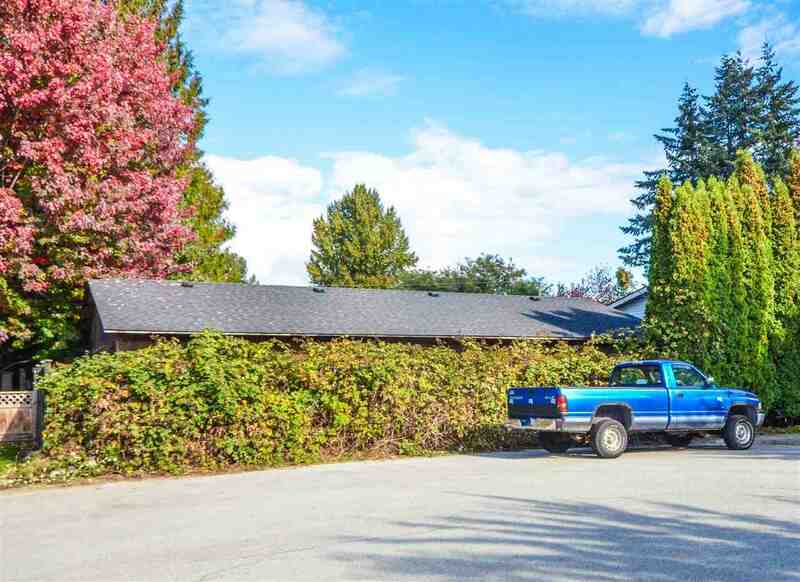 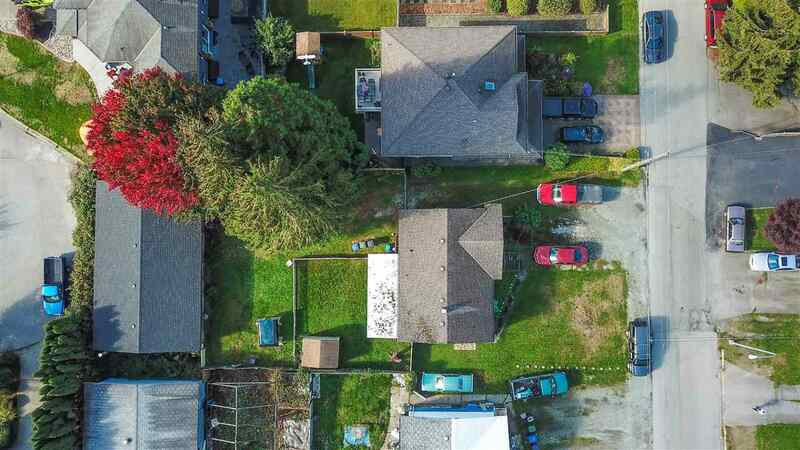 Port Coquitlam Home For Sale, located at Port Coquitlam 1736 MORGAN AVENUE Port Coquitlam BC V3C 1J7 is currently available and is currently listed at $1,290,000. 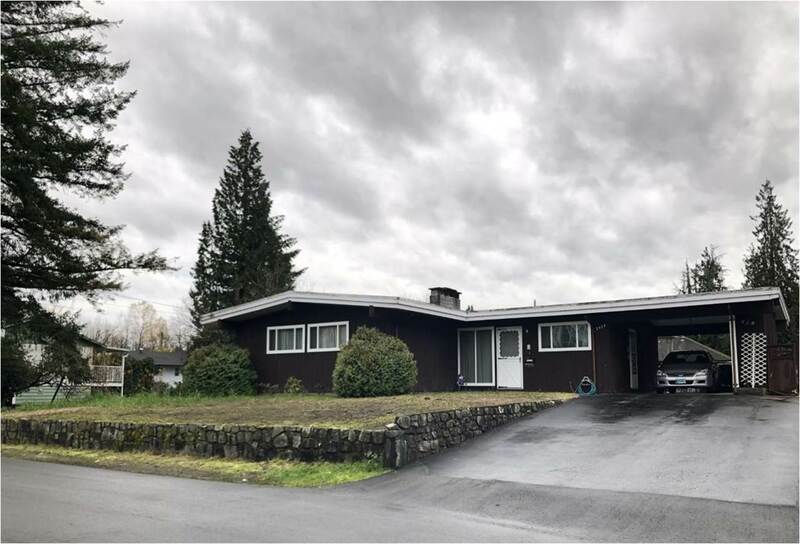 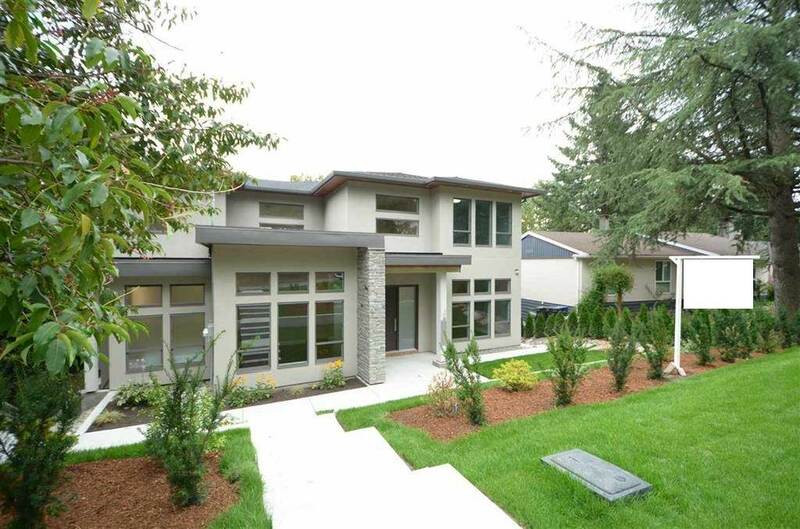 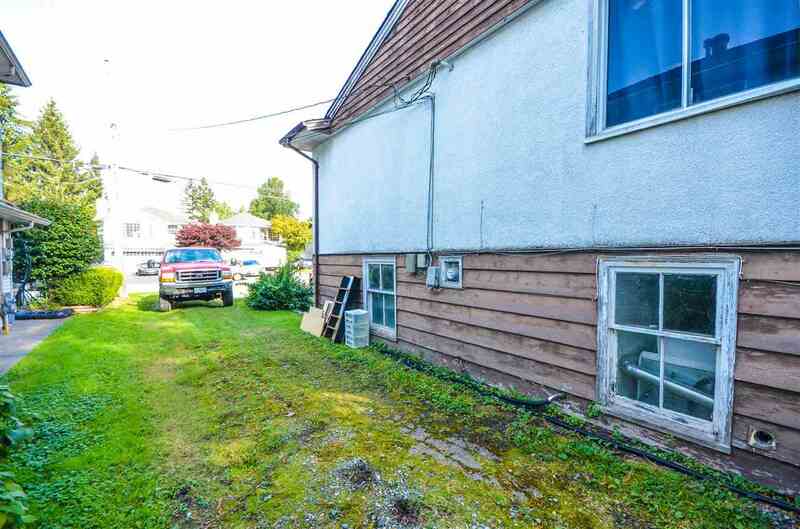 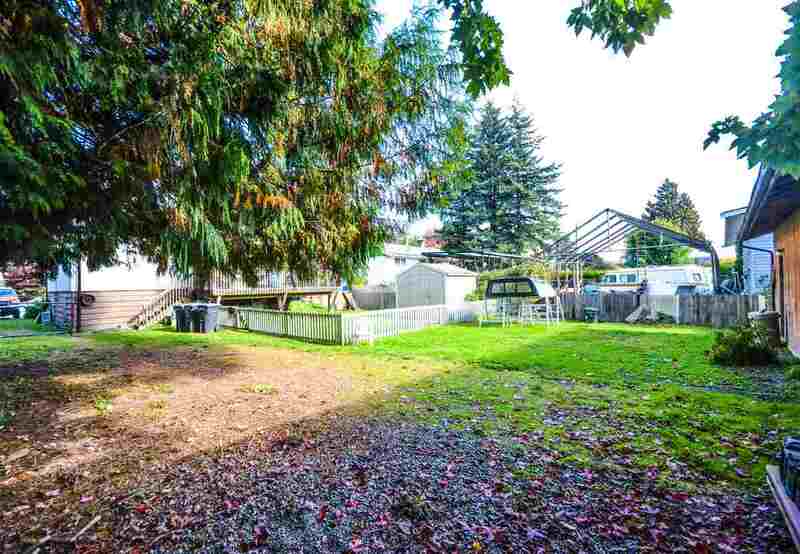 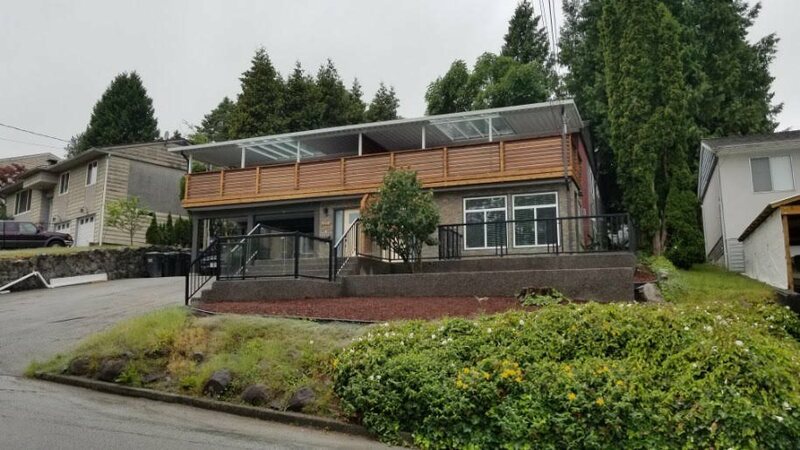 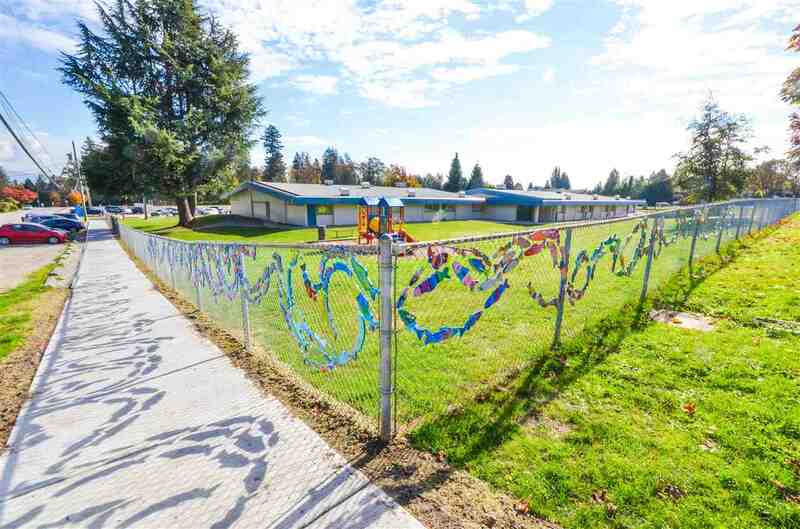 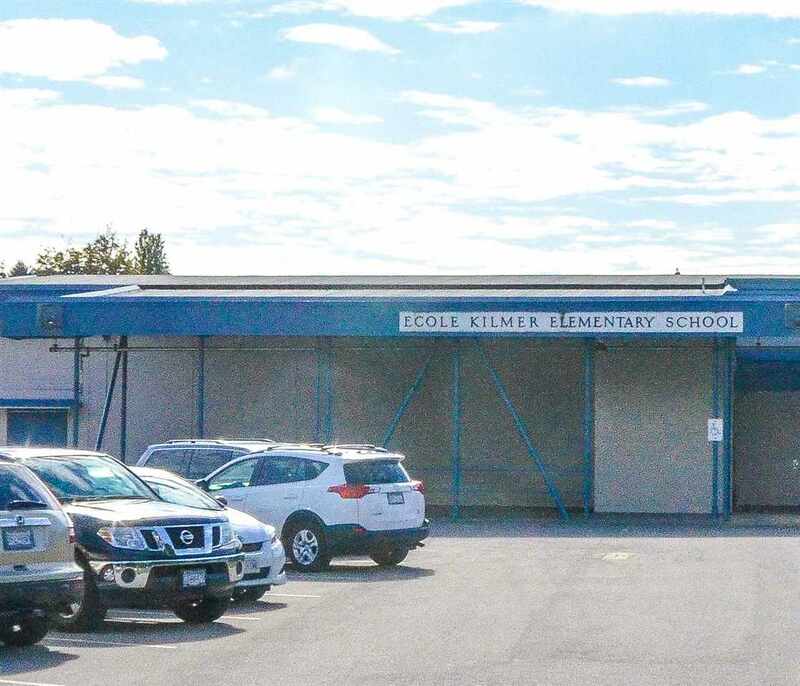 You are viewing the Official Port Coquitlam MLS® details for the Home For Sale, at the address Port Coquitlam 1736 MORGAN AVENUE Port Coquitlam BCV3C 1J7 – MLS®# R2316719. 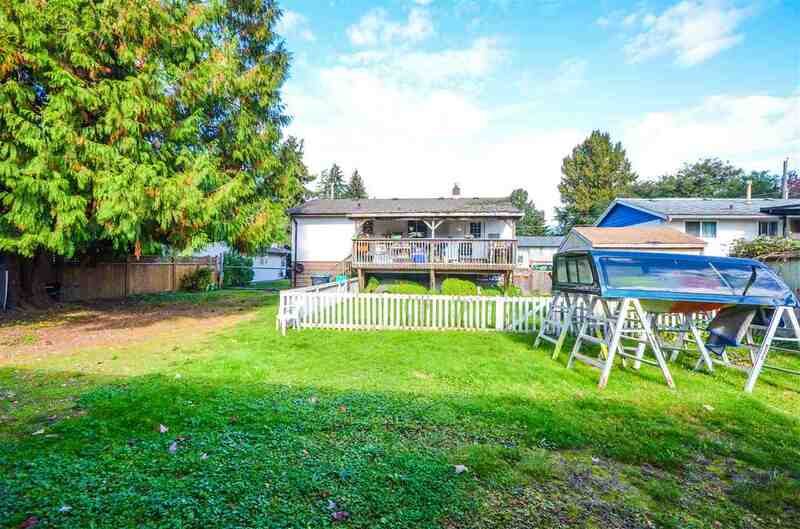 Thank you for viewing the Home here on our Port Coquitlam Real Estate website and if you have additional questions regarding this Port Coquitlam Property 1736 MORGAN AVENUE Port Coquitlam BC V3C 1J7 with the Port Coquitlam MLS®# R2316719 or questions regarding the Port Coquitlam Real Estate Market then please give us a call at 604-931-7227 to speak with one of our Local Port Coquitlam Real Estate Agents. 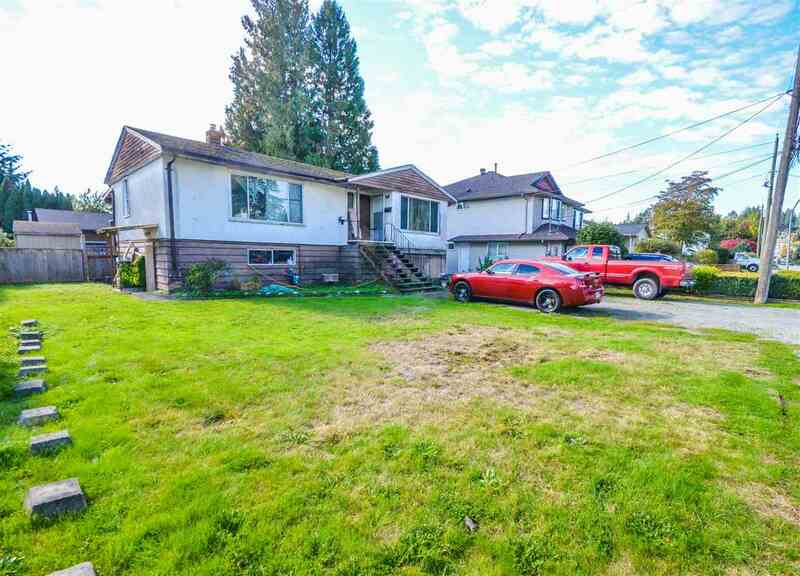 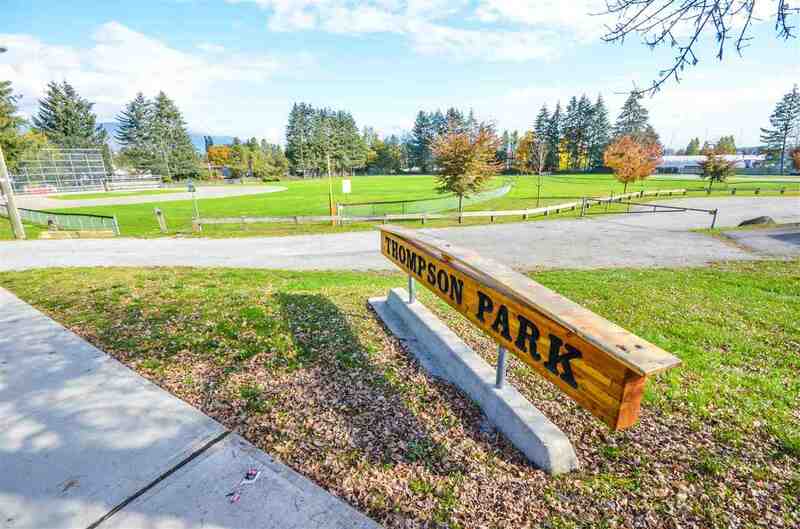 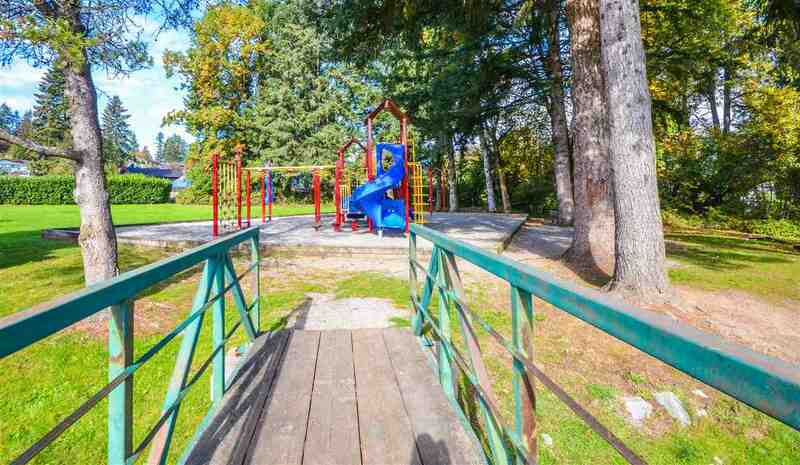 I am interested in http://parkgeorgia.com/listing-details/listing-r2316719-1736-morgan-avenue-port-coquitlam-.